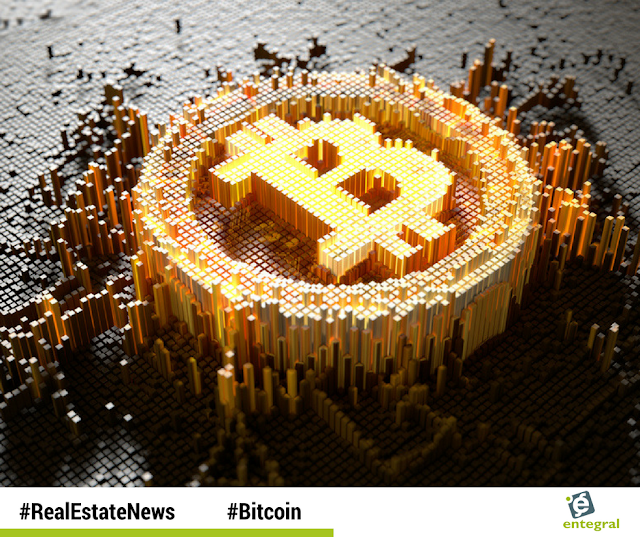 A brokerage in Texas claims to be the first in the state to have sold a home using bitcoin. Kuper Sotheby’s International Realty agent Sheryl Lowe represented the buyer of the Austin, Texas home. According to a press release from Kuper Sotheby’s the home sold for an undisclosed amount. Lowe said that she “honestly couldn’t have expected something so unique to go so smoothly,” about the transaction. Adding that the bitcoin was changed to US Dollars in a matter of minutes. As we write, one bitcoin is worth around R51 786 - but the currency is known for its volatility. In late August it skyrocketed to a record high of nearly R62 266, before falling to around R39 744 in early September. The surge has ensured more media coverage and once again there is interest in whether or not businesses are open to accepting payment in bitcoin. 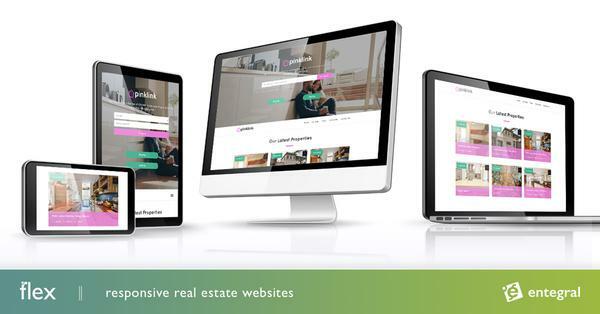 Brokerage Bond New York, rental listing site RentHop, landlord software provider Rentalutions and online lending platform RealtyShares are among real estate companies that have announced that they would accept Bitcoin. Blockchain, the shared database in which bitcoin transactions are recorded, has been hailed as a potential replacement for existing title transfer systems — though it’s unclear if any companies have successfully used blockchain to facilitate a U.S. title transfer thus far. If your buyers and sellers were open to using bitcoin would you consider using it in your agency? Let us know in the comments below!